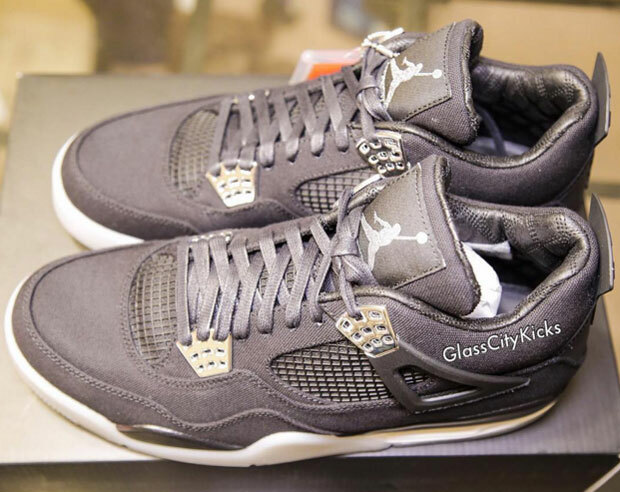 Is The Eminem x Carhartt x Air Jordan 4 Worth $20,000? Back in August, we gave you a first-ever look at another collaboration between Jordan Brand and Detroit hip-hop icon Eminem – a long-awaited sequel from the 2005 release that has gone on to live in sneaker folklore. The 2015 PE brings in another Detroit institution in Carhartt, the work-wear company that has collaborated with Mathers in the past. 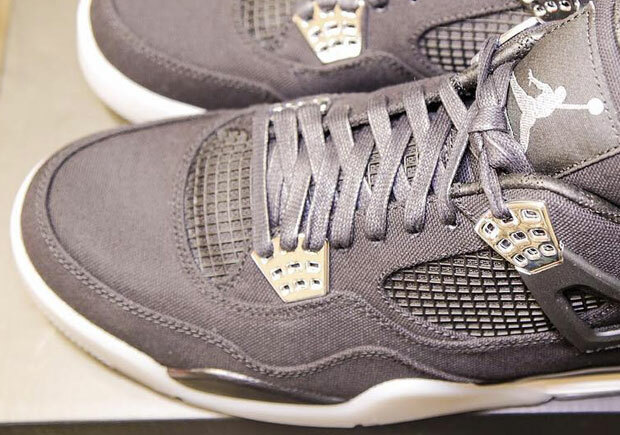 While a release of the Eminem x Carhartt x Air Jordan 4 hasn’t been confirmed, we do know that the few pairs that are circulating are demanding big dollars like this pair from within the Shady family, which has, allegedly, garnered bids up to $20k. 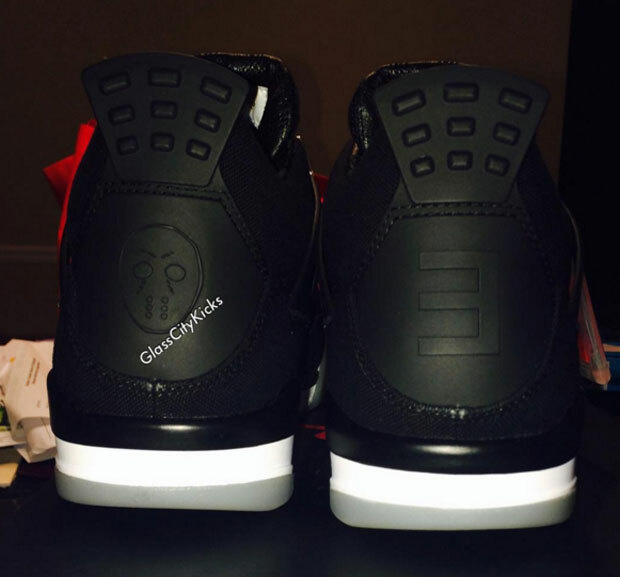 We’ll bring you more updates on these sick PEs and check out the full photo below.